Nessia Gottlieb – Blackacre LLP | Real estate law. Reimagined. Nessia has been practicing law since 2011 and has a wide range of experience in business and real estate litigation, as well as transactional real estate matters. Her practice currently focuses on commercial leasing, and acquisitions and dispositions of real property. 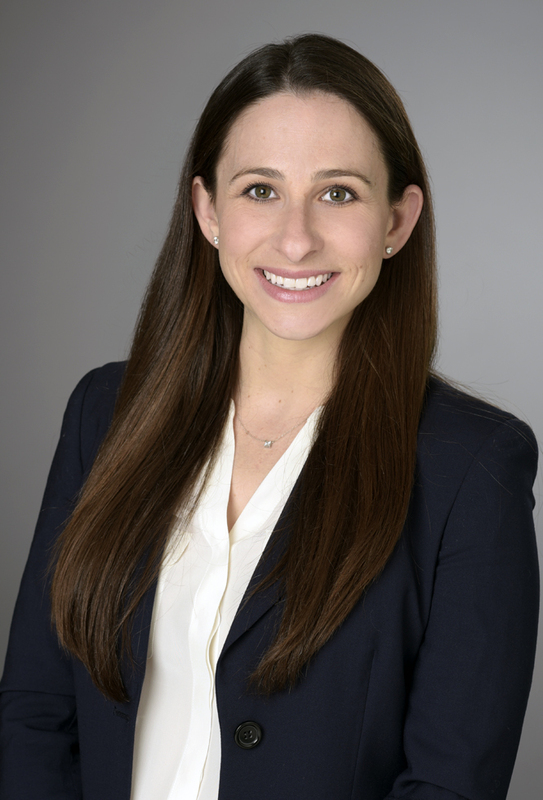 Prior to joining Blackacre, Nessia practiced at Fischer, Zisblatt & Kiss, LLP. Nessia is a graduate of Barnard College, where she received a Bachelor of Arts, and Brooklyn Law School.